HighLife Samples presents ‘Big Electro Sound’, a collection that contains ten EDM Construction Kits. 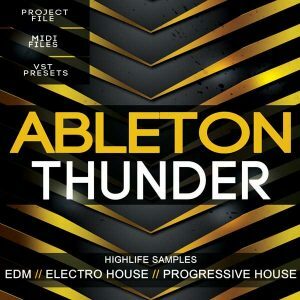 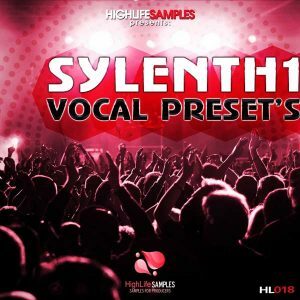 If you are looking for Electro Main-Room sounds, then this is a must-have pack. 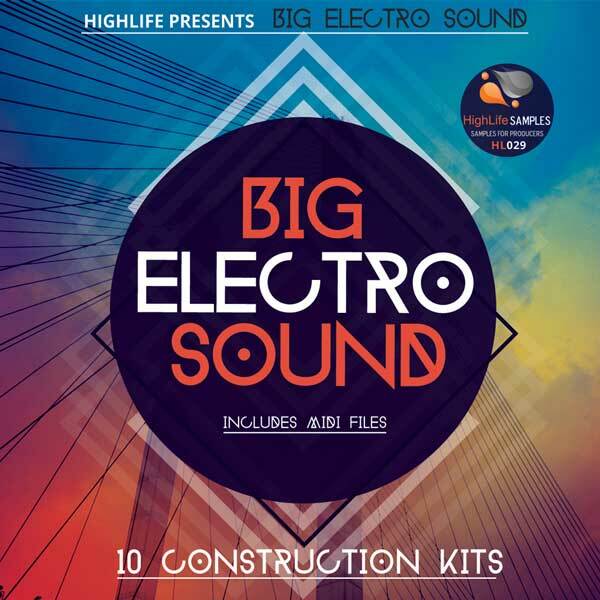 These ten Construction Kits are made to satisfy the most demanding producers. 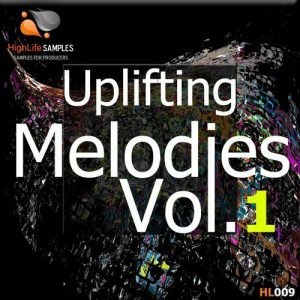 Each Kit contains memorable breakdowns of melodies and a Big Room Electro theme. 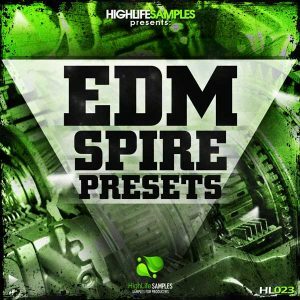 If you are a fun of productions from W&W, Showtek, Hardwell, Dimitri Vegas, and Like Mike, Tiesto, David Guetta, Steve Aoki, Martin Garrix, R3hab, Blasterjaxx, then, this pack is made for you.